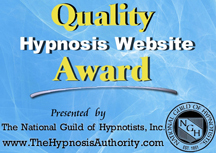 The National Guild of Hypnotists, Inc. is a not-for-profit, educational corporation in the State of New Hampshire. Founded in Boston, Massachusetts in 1951 the Guild is a professional organization comprised of dedicated individuals committed to advancing the field of hypnotism. An open forum is provided for the free exchange of ideas concerning hypnotism. The Guild is a resource for members and a vehicle for legal and legislative action. 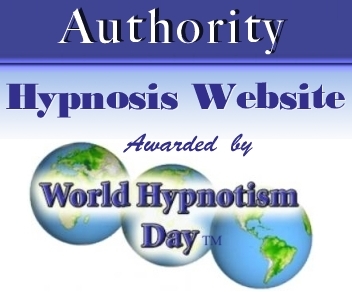 This unique organization continues to encourage an eclectic exchange of ideas, fellowship, mutual trust and co-operation among members – while promoting and protecting the art, science and philosophy of hypnotism. 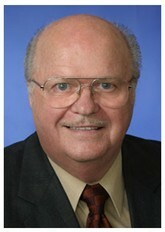 As President, Dr. Dwight F. Damon has made it his mission to do everything possible to have our field recognized as a separate and distinct profession. The Guild has always assisted wherever needed, helping other groups and individuals in various states (and countries) regardless of their affiliations. Each year the National Guild of Hypnotists hold an educational conference which is attended by hypnosis professionals from all over the world. Become a Certified Consulting Hypnotist with The National Guild of Hypnotists and make a career from the practice of hypnotism. As members of the NGH in Ireland we have set the foundation for the promotion and acceptance of hypnotism as a separate and distinct profession particularly in Ireland. As part of your NGH Consulting Hypnotist training course fee with Martin Kiely Hypnosis Centre you will receive an extra bonus of one years gold membership of the NGH Ireland members resources. 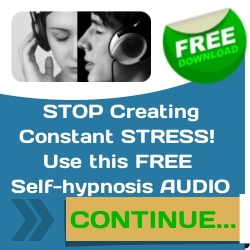 Further information in the course prospectus or contact Martin Kiely Hypnosis Centre at Tel: 021 4870870. The National Guild of Hypnotists were established by an enthusiastic group of hypnosis professionals and Dr. Rexford L. North, Director of the Hypnotism Centre of Boston, MA. Within a short time, local chapters were formed and operating in many major cities throughout the US , Canada and Ireland. Important resources through the years have been “The Journal of Hypnotism” and “The Hypno-Gram,” the very first publications devoted exclusively to the field of hypnotism. This unique organization continues to encourage an eclectic exchange of ideas, fellowship, mutual trust and co-operation among members – while promoting and protecting the art, science and philosophy of hypnotism. As NGH President, Dr. Dwight F. Damon has made it his mission to do everything possible to have our field recognized as a separate and distinct profession. The Guild has always assisted wherever needed, helping other groups and individuals in various states (and countries) regardless of their affiliations.